I place an open container on the floor of my HVAC by the air mover. I cold tell a difference in a mater of hours. 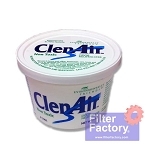 A fresh scent filled the air in my living space as the odor was captured by ClenAir that was located the floor of my HVAC unit. 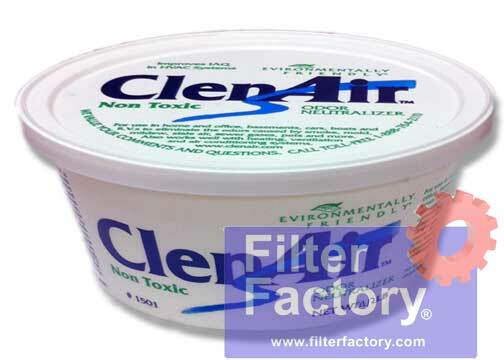 8 Clean Air Credits will be rewarded to you when you buy this item.